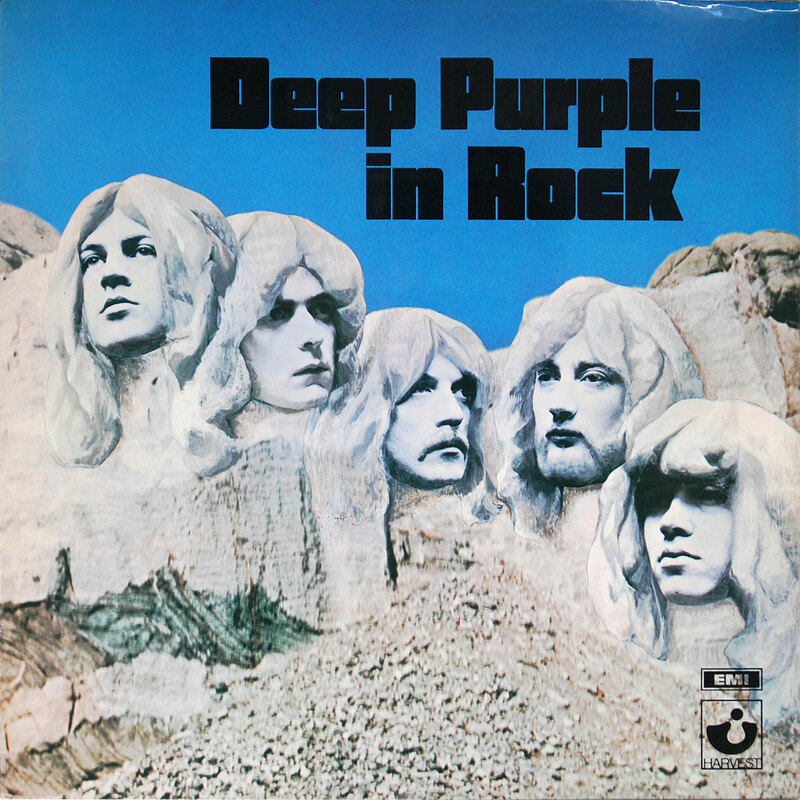 Deep Purple In Rock – sleeve designer discovered! The original sleeve designer for Deep Purple’s seminal “In Rock” album has recently been ‘discovered’ by Simon Robinson of the DPAS. You can read his article here about how the sleeve was created in those pre-Photoshop days. Great article.